Seeing Donald Trump’s media and political critics, who for years feted “big data,” suddenly pretend it’s a crime, is hard to stomach. And the feigned outrage is being used as a weapon of establishment control over social media. Gobsmacking. And a bit terrifying. Behind the grand claims, the germ of the story remains – by tech standards – almost disappointingly quotidian. 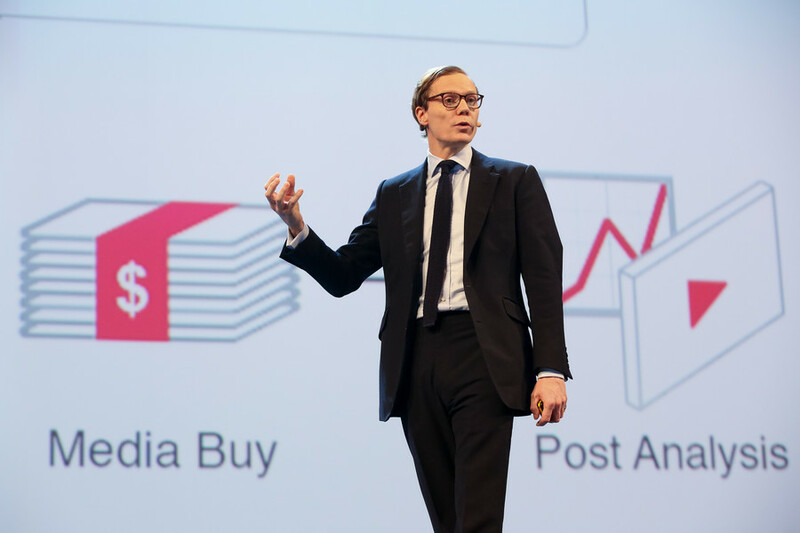 In 2014, the upstart data analysis company Cambridge Analytica developed a psychological quiz app that over 270,000 users of the world’s biggest social network downloaded and completed. As well as passing their own data to the UK-headquartered firm, the test-takers agreed to share limited information about their friends – age, location and likes – as in line with Facebook’s policy at the time, producing the much-cited but unverified figure of 50 million users that were profiled. Whether and to what extent this constituted legal wrongdoing or a violation of service terms is still to be ruled on. Facebook says that users “knowingly provided their information, no systems were infiltrated, and no passwords or sensitive pieces of information were stolen or hacked” and that Cambridge Analytica merely used the data beyond its original purpose, and was told to delete it, and has suspended it from its platform. Cambridge Analytica counters that it was misled and got rid of the data as it was instructed. 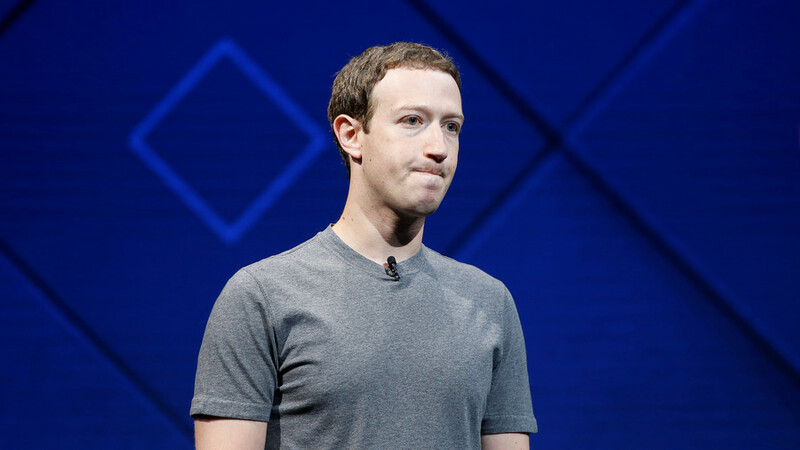 Facebook argues that it did not violate its users’ self-selected privacy settings when it gave away their data, though regulators may argue otherwise. But despite the lengths of text expended, none of this is a “gotcha” moment. 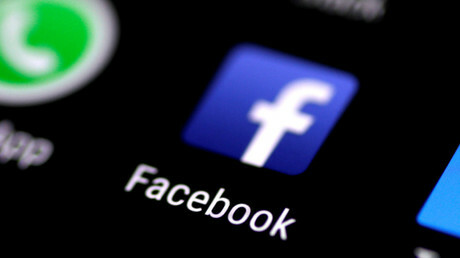 Thousands of apps, including those with a wider user base, such as Tinder or Farmville, also collected the same data from Facebook through the same consent protocols, until the company changed its policy in April 2015, and similar information is still being directly gathered from users who decide to download apps today, or even simply log into a website using Facebook. Just check your own list of apps on the network and see how many firms you are letting “scrape” your personal info – all voluntarily. It is also unclear if the data swayed any key election. In the 2016 cycle it was first employed by Ted Cruz, whose campaign barely dented frontrunner Trump’s popularity, and then by Trump himself. The work it did for the winning candidate, as described by both their CEO Alexander Nix and the New York Times piece, also seems standard-issue rather than ingenious or devious – designing who to target with fund-raising and voting appeals, research modeling, and data-driven campaigning, such as deciding where Trump and Pence should canvass. The much-vaunted psychographics – which contentiously claim to be able to understand people through their personal preferences and other indirect data – were not even used in 2016, according to Nix, as there wasn’t enough time. In fact, while he says that Cambridge Analytica played a “pivotal” role in helping to get a lackadaisical campaign moving, the company insists it did not deploy the 2014 Facebook data at all in Trump’s march to the White House. The more interesting part of the story – and, ironically, the real “psychological warfare mindf**k tool” – is how the concerning but dry, old and not particularly secret revelations have been pitched up into a hysteria. The secret ingredient is persistence – growing allegations delivered in an ever more shrill tone. 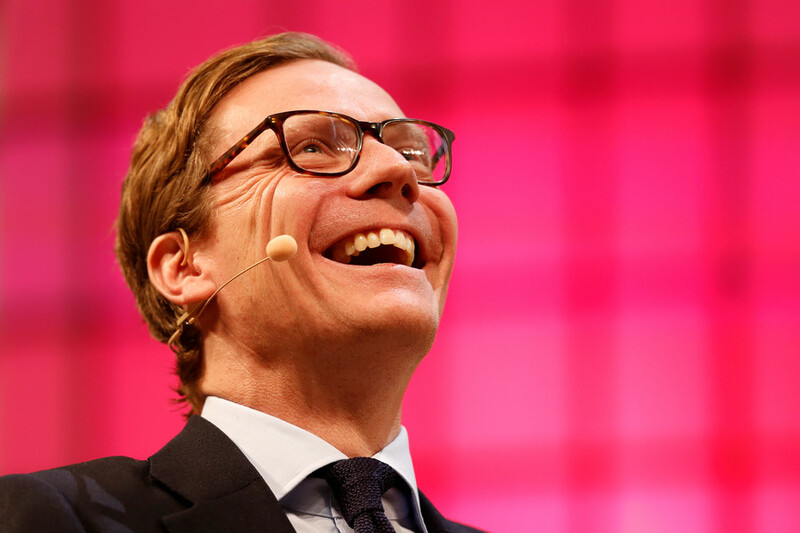 The Guardian, in particular, has repeatedly tried to pin down Cambridge Analytica, particularly with its piece in May last year, headlined“The great British Brexit robbery: how our democracy was hijacked,” which earned it a defamation lawsuit from the data company. Though Cambridge Analytica has been culpable itself, happy to play up to its shadowy all-powerful puppet master image, as long as it got them notoriety and clients, and now left furiously tweeting denials when it may be too late. REALITY: We joined in June. There wasn't time. Building a presidential data program takes campaigns well over a year. So we focused on the core elements of a political data science program. The concern seems somewhat new-found. 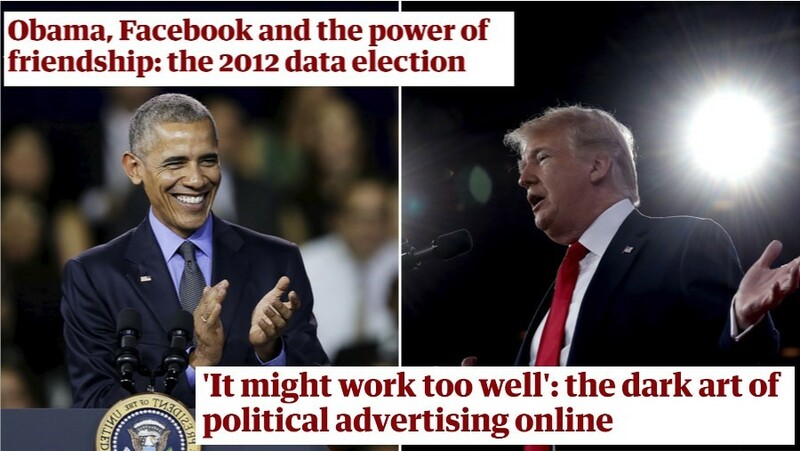 Here is another article from the same newspaper, from 2012 under the headline “Obama, Facebook and the power of friendship” – which even social media fans would find a little Orwellian. 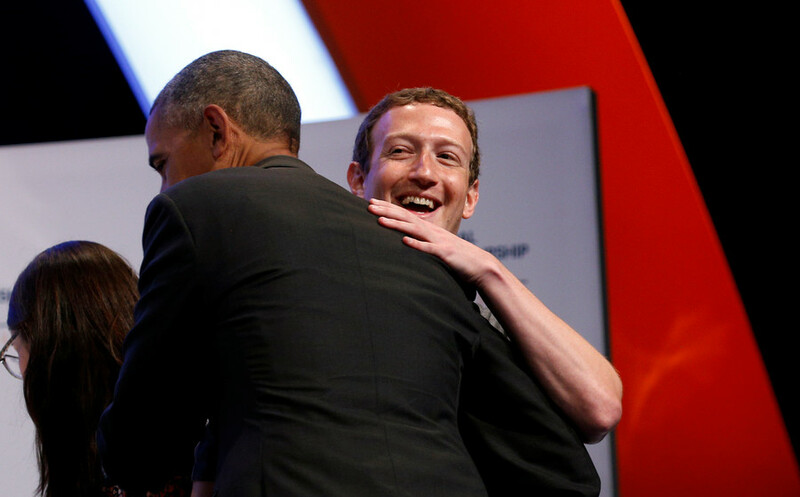 Enthusiastically, it describes as “consciously or otherwise, the individual [Obama campaign] volunteer will be injecting all the information they store publicly on their Facebook page – home location, date of birth, interests and, crucially, network of friends – directly into the central Obama database.” Sound familiar? There are dozens of perfectly accessible articles across most mainstream media, detailing with enthusiasm, Barack Obama becoming the first Twitter president, his campaign using people’s DVR histories to determine which voters to target (doesn’t seem to be much consent there) or his “audacious adventure in persuasion” that selected potentially pliable voters, who would then be persistently called and doorstepped by campaigners. Evidently, micro-targeting wasn’t as much of a threat to democracy from him (or Hillary Clinton). Shadows of other recent partisan campaigns lurk everywhere. The Guardian has published an article highlighting the links between Aleksandr Kogan, the data scientist at the heart of the to-and-fro between Facebook and Cambridge Analytica, and St. Petersburg University, Vladimir Putin’s alma mater. Adam Schiff, the Democrat House representative, has asked Christopher Wylie, the former Cambridge Analytica employee who fleshed out the weekend’s exposés with his colorful personal tales, to testify in Congress as part of the Russia meddling allegations, though there appears to be no tangible link. Yet, however sexed up the news value of the story, or murky its motivations, it has broken through. Theresa May is “very concerned,” UK MPs want Mark Zuckerberg to testify, Cambridge Analytica’s offices will be searched, the US Federal Trade Commission is investigating Facebook, the EU has labeled the allegations “horrifying.” Facebook security officer Alex Stamos is already the first head to roll, leaving the company, and Nix has also offered to resign. 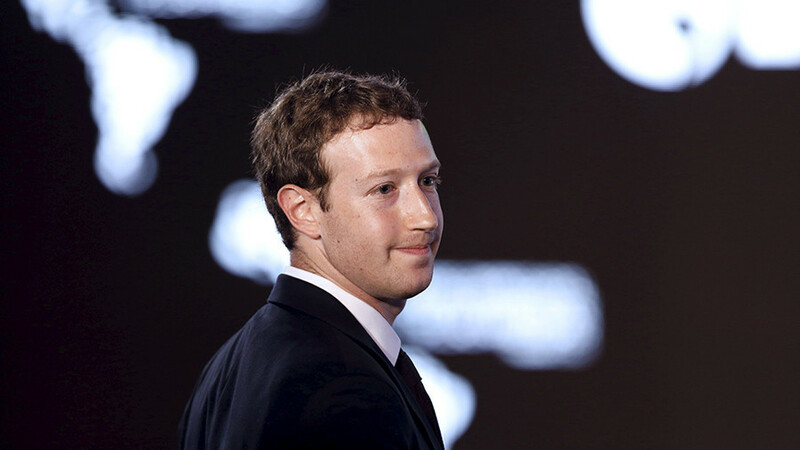 Of course, many will relish a blow to Facebook, a platform vocally disliked even by many of its avid users, regardless of who is delivering it. The issues of data security and privacy still remain uncharted and important for the future, and the California giant has always skirted as close to the line as the law and its users have let it. As for Cambridge Analytica, no one will shed a tear, particularly after the Channel 4 hitpiece on the company, which even if it used entrapment, made its staff look criminal or amateur. But schadenfreude comes at a price. 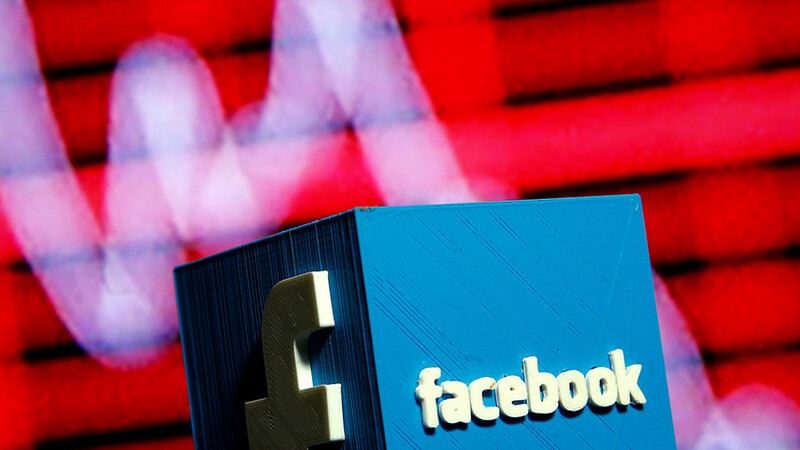 US social media giants have been under increasing pressure to exert greater control over the content their users see. Whether it is through claims of Russian bots, excessive exposure to RT, pro-AFD groups on Facebook, or Steve Bannon’s banner ads, the establishment, both ruling and media, senses a loss of control over the narrative and the width of the political spectrum. 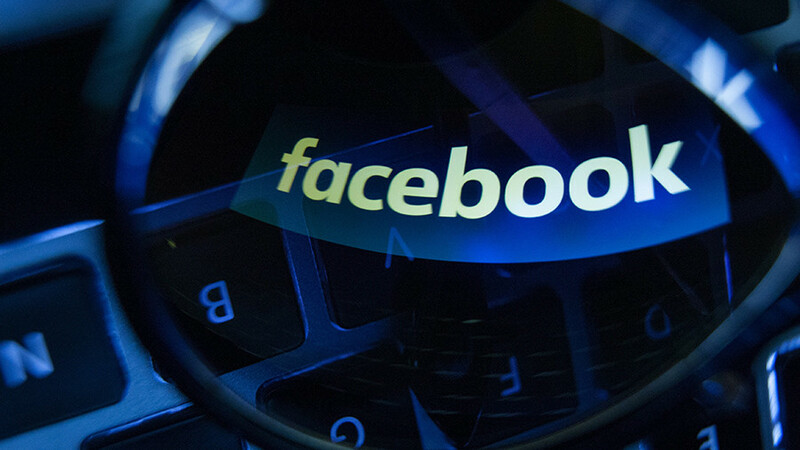 With a single change in its algorithm – either enforced from above to stave off further regulation, and self-inflicted as it tries to save its skin – Facebook could cut off not just a post you don’t want to click, but those you also do. And media-fueled public outrage has always been as good a pathway to censorship as any.